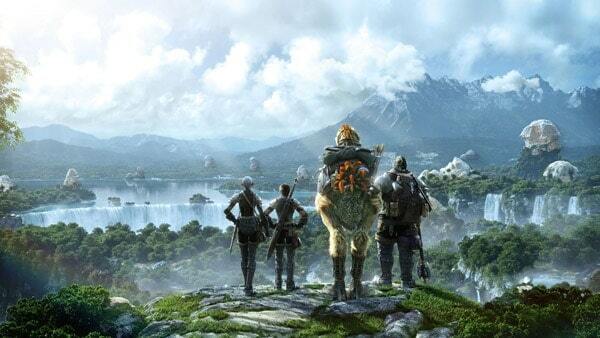 Square Enix updated the Final Fantasy XIV: A Realm Reborn Lodestone today with some exciting details surrounding the Free Company housing feature set to arrive in December’s 2.1 update. Next months update will be the first major content update since the games original launch, bringing with it an exciting variety of new content including PvP, end-game dungeons, Free Company housing and a huge array of fixes and tweaks. The new post highlights some of the finer areas in Eorzea’s retail market including the methods involved to purchase and bid on land, obtaining a house permit and creating your first home. Most of the information can be pieced together from the various Japanese videos that have been released on the subject but it’s nice to have it all in one place. A crafting workshop where players can build vehicles such as airships. An orchestrion to change the music played inside houses. A chocobo stable to raise chocobos. Mannequins that can be dressed with player gear. A bulletin board that can be place inside the house. Chocobo breeding has long been a favorite past time of Final Fantasy players and considering every player currently gets one for free during the main story, they’re going to have to make some pretty big changes to make breeding them worthwhile. Chocobo racing or duels? Yes please.